Internationally renowned contemporary flute player, Carina Bruwer, will attempt to swim approximately 22km from Nice, France, past Monte Carlo, Monaco to Ventimiglia, Italy in support of Muzukidz. 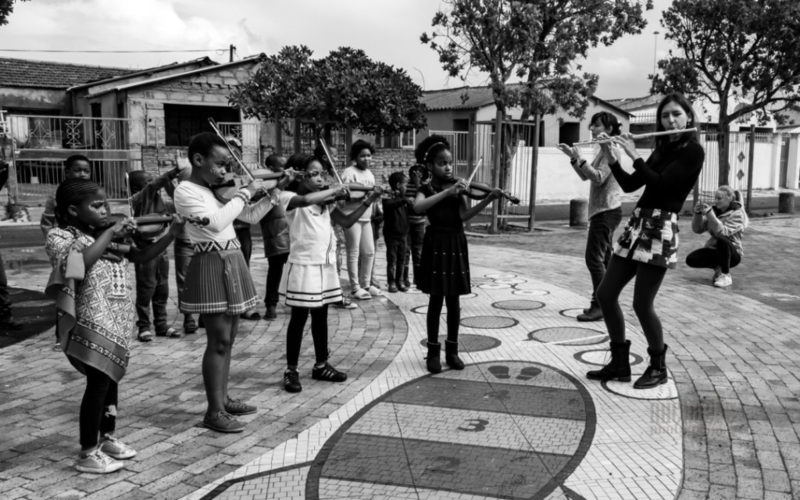 Muzukidz is an organization that gives children in Cape Town townships the opportunity to learn to play the violin. Bruwer will be on standby from 17 September onwards, and will have a three day window in order to wait for suitable weather conditions for her swim. If successful, Bruwer will be the first solo swimmer to complete this unique triple country-crossing swim. Her swim will be in accordance with English Channel swimming rules which entails swimming without a wetsuit, and starting and finishing on land. A Monaco-based local open water swimming events company BeWater will officiate over the swim, and supply a support boat which provides navigation and monitoring of the swimmer, who is however not allowed to make physical contact with the boat. The swim will take approximately 6 to 7 hours, although tides, currents, sea life and other sea and weather conditions could affect projected times and routes. Bruwer will travel to Istanbul and Bodrum in Turkey after her swim, where she has been invited as the celebrity guest of the Arena Aquamasters Open Water Championships, and where Bruwer’s Sterling EQ will also be performing. Bruwer is no stranger to ocean swimming, she has in fact made an indelible mark on the open water and marathon swimming record books through many daring and record-breaking swimming feats since 2003. 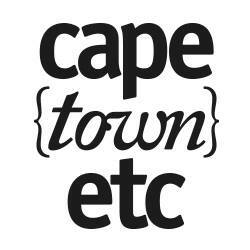 These include the 36km English Channel crossing, swimming from Europe to Africa across the Gibraltar Straits, swimming 35km to cross the “White shark capital of the world”, False Bay, and dozens more local and international extreme swims, where she set many firsts and broke numerous records through the years. Muzukidz, the beneficiary for this upcoming swim, aims to alleviate poverty by providing instrumental tuition to young learners from disadvantaged communities within the Cape Town surrounding areas. The Suzuki method is used, which is based on educating talent from early childhood. This learning process not only develops intellectual capacity, but also focuses on emotional development and well-being. 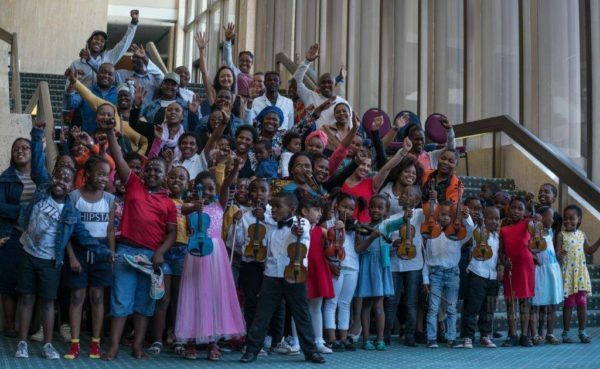 Through this long-term investment in the lives of children, possibilities are also created to find study bursaries, employment in music careers, and to share expertise with other disadvantaged youth in the future. Carina will be based in Monte Carlo and will be on standby to swim between 17 and 20 September. 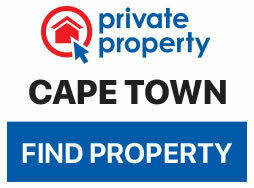 Members of the public, as well as corporate represntatives are invited to follow Carina Bruwer’s social media interfaces (Facebook and Twitter) for live updates from the water on the day of the swim and are encouraged to sponsor and donate, all information and a donation platform is available on www.carina.co.za.